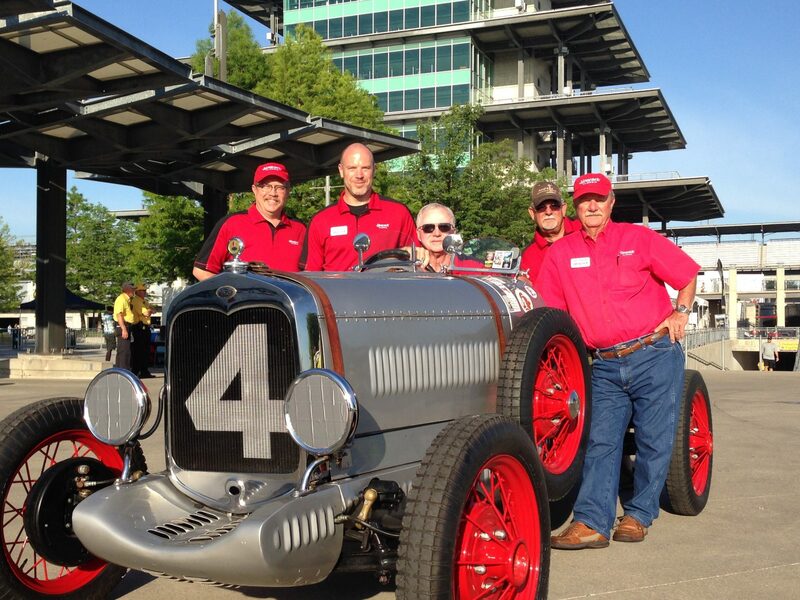 The Heacock Classic team was at the Sportscar Vintage Racing Association Indianapolis Invitational event this past weekend where we competed in the Pre-War Class with our 1929 Ford Model A Speedster. If you have a race car or another collectible you’d like to insure with us, let us show you how we are more than just another collector vehicle insurance company. We want to protect your passion! Click below for an online quote, or give us a call at 800.678.5173.